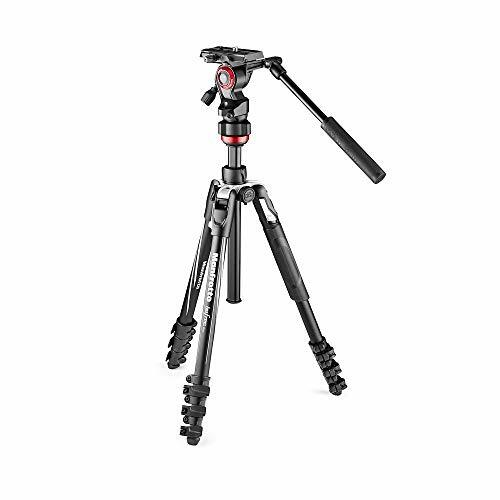 The Manfrotto BeFree tripod is available in a number of different variants, the version reviewed came with a fluid head aimed at those using the tripod in a filming situation. 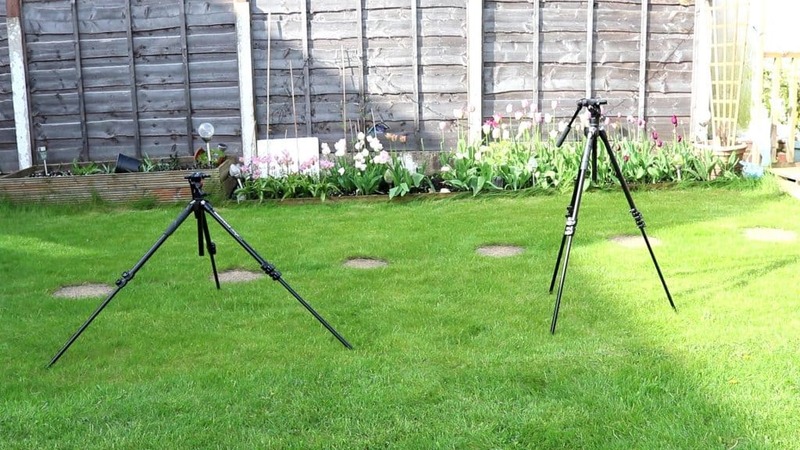 As with most tripods, the BeFree has been designed to be as compact as possible. It uses a familiar locking system to allow you to extend and retract the legs, giving a decent height which can be further extended by raising the central pole. The tripod feet are fixed in place and can’t be swapped out. Unlike other tripod there isn’t a weight hook on the central pole, not a deal breaker, but could be an issue for those who shoot in conditions that require the tripod to be weighed down for stability. The BeFree has the option of standing in a narrow stance or a wide stance. There are 3 toggles, one at the top of each leg, that allow you to quickly swap between each stance and it means the BeFree has greater flexibility when it comes to using it on difficult terrain. The fluid head system has a quick release plate, although a sturdy system it relies on having a screwdriver to tighten the plate to your camera whereas other tripods often have a tool free design. 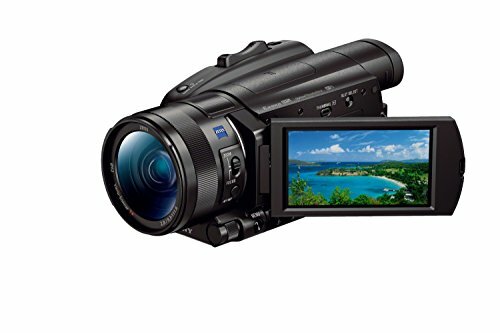 There is a long handle to control the camera motion and this can be easily adjusted to a position that suits you best. 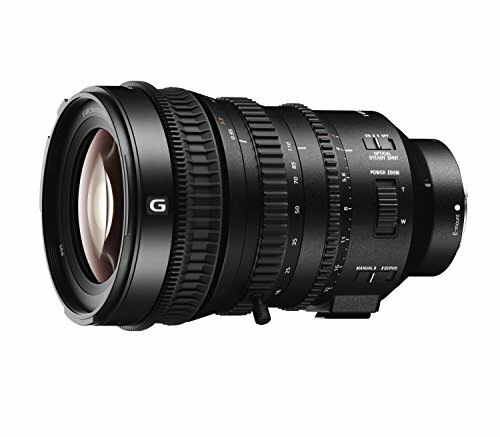 The fluid head has a number of adjustments that can be made to increase or decrease the resistance of movement, you want some resistance as this is what helps create a nice steady shot. 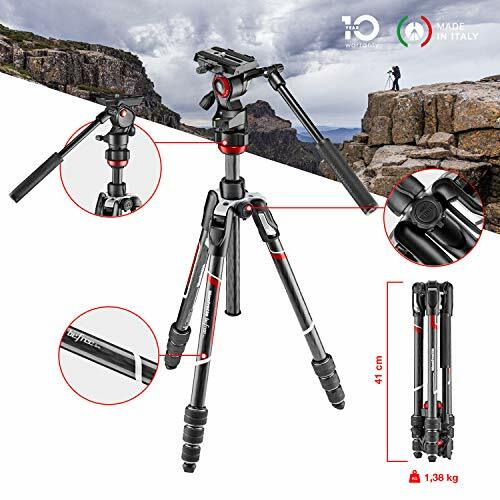 In the review video below you’ll see footage shot using the Manfrotto BeFree tripod compared to the Zecti tripod, which doesn’t have a fluid head. In use the Manfrotto fluid head makes a noticeable difference, especially when shooting up/down shots. 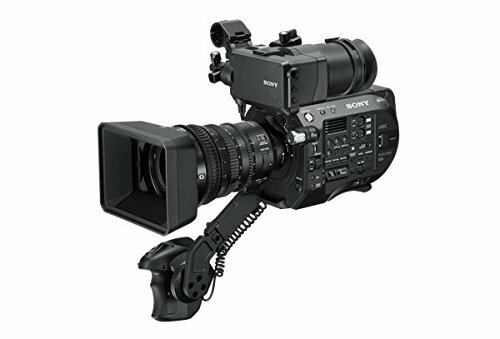 It’s much steadier than a non fluid head system and the long handle makes it really easy to control the cameras movements. 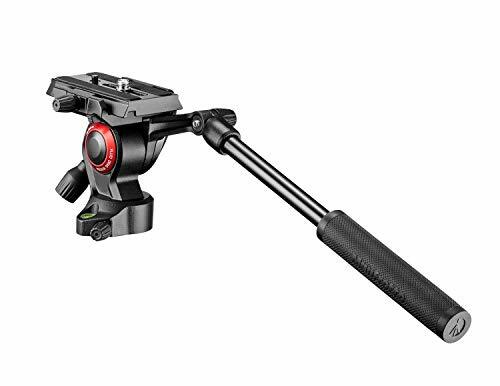 The Manfrotto BeFree tripod is a solid bit of kit, however the star of the show is the fluid head, which help create much smoother panning videos. 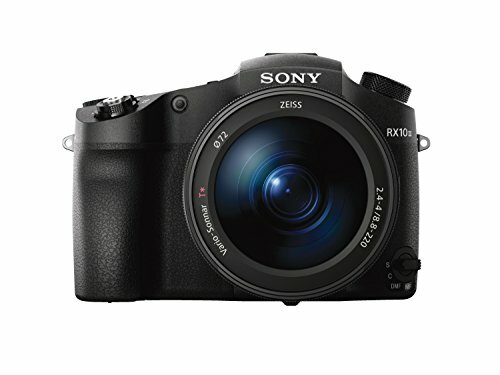 Note the head can be purchased separately if you already have a tripod you’re happy with.